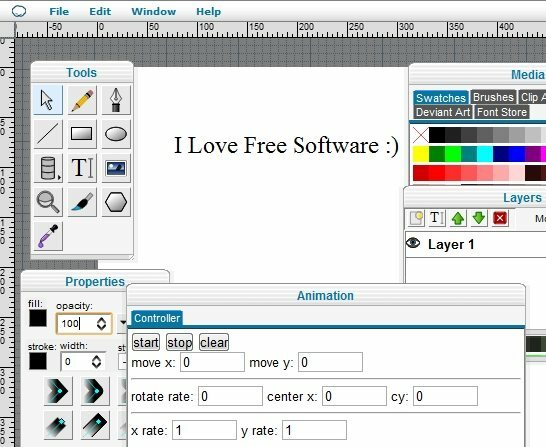 AutoBrowse is a freeware that automatically browses the websites that you specify, and displays them for a specified amount of time. 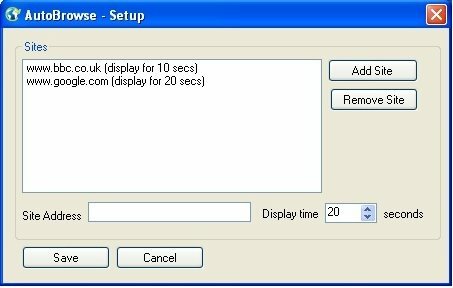 You can specify as many websites as you want, and specify display time for each, and this AutoBrowse software will start showing all those websites. Access to MS SQL is a free software to convert Access database to a MS SQL database. 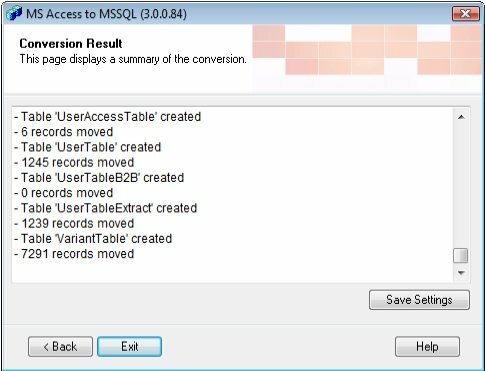 Access to MS SQL converter will easy let you create MS SQL database from Access database. Lockbin is a free online email encryption service to send encrypted email messages online. 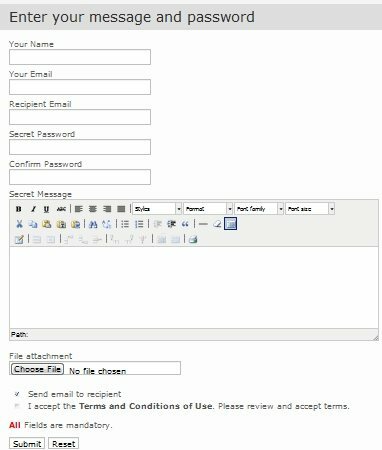 Try Lockbin online email encryption free. 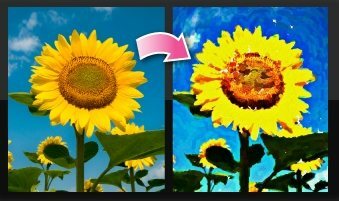 CloudCanvas is a free online image editor that does not needs Flash. Create images online, and store in Google docs. Try CloudCanvas free. 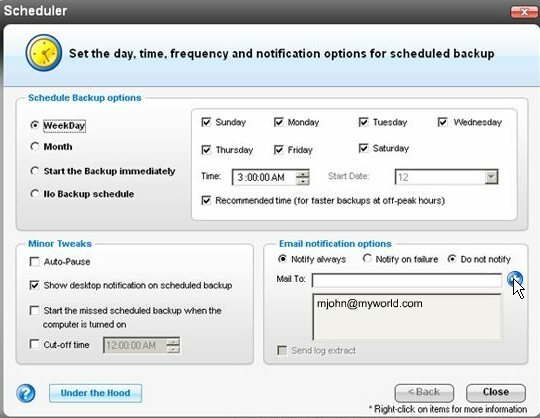 IDrive free online backup service provides 5 GB free online storage space to backup and store data online. Try IDrive free. 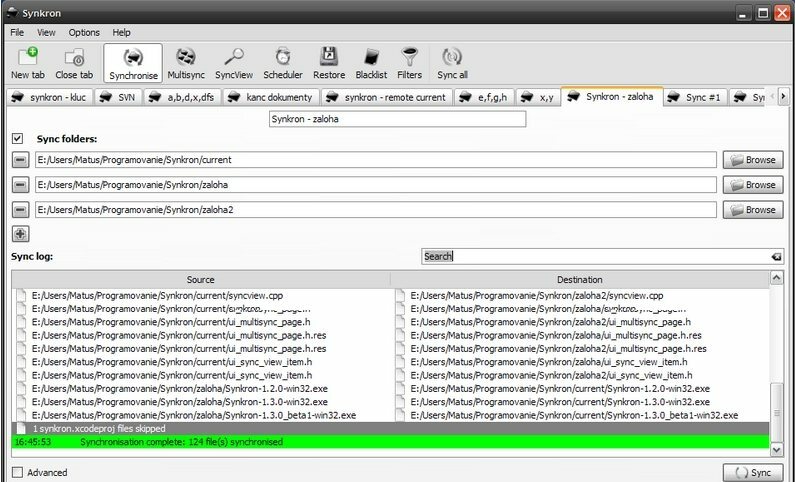 Synkron is a free open source folder sync software to sync files and folders on Windows, Mac, and Linux. 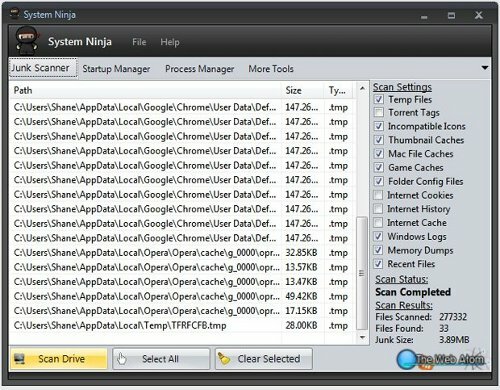 Download Synkron free. Here are 5 free photo to cartoon converters that can convert photo to cartoon online. free photo to cartoon websites easily convert photo to cartoon.